Mac Hester is an experienced trial lawyer. He has litigated and tried personal injury and commercial law cases in South Carolina and Colorado since 1986. He has also handled appeals in the Supreme Court of South Carolina and the Supreme Court of Colorado. Mac Hester graduated from Clemson University in 1982 with a Bachelor of Science degree in Economics and he continues to apply economic principles and analysis to his cases in order to maximize gain for the client while minimizing cost. He was awarded the Juris Doctor degree from the University of South Carolina Law School in 1986. 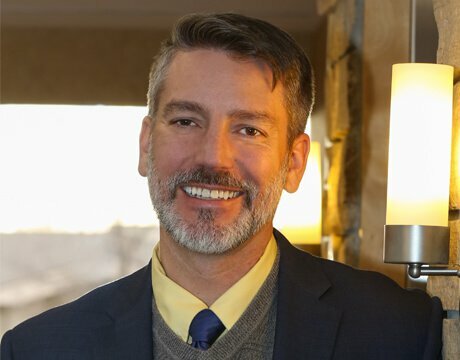 Lance Taylor is a licensed attorney in Colorado and he practices personal injury law at Mac Hester Law. He has experience in criminal law, family law, estate planning, probate, and civil litigation. He graduated with an Associate of Arts degree in Arabic from the Defense Language Institute while serving in the U.S. Army, and later earned a Bachelor of Arts in Psychology from CU Boulder. He was awarded the Juris Doctor degree from the University of Michigan Law School in 2016. 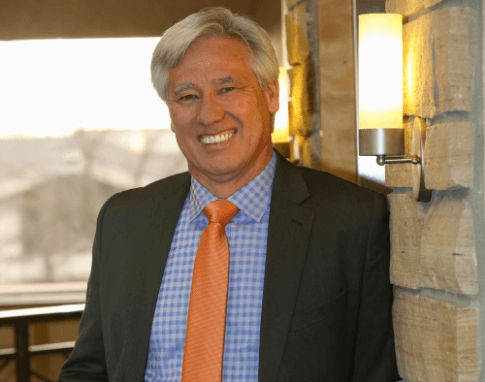 He is a member of the Colorado Bar, American Bar Association, Colorado Bar Association, Larimer County Bar Association, and the Colorado Trial Lawyers Association. Michelle is originally from Kansas City, Missouri and is a recent transplant to Fort Collins to be closer to her husband’s parents who have lived in Estes Park for the last 25 years and so she and her husband’s youngest child could attend Colorado State University. 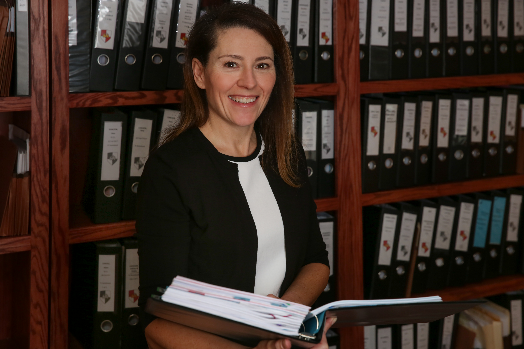 Michelle has been a paralegal since 1995 and has extensive experience in top-flight Kansas City law firms working exclusively in the areas of personal injury, nursing home abuse and neglect and medical malpractice. She truly loves the work and enjoys interacting with clients. She’s not afraid to roll up her sleeves, work hard and help the legal team fight to get the best results possible for our clients.